Vijaya & Dena banks merge into Bank of Baroda from 1 April, making it the 2nd largest public sector on all fronts after SBI. BoB has a balance sheet of over Rs,15 lakh crore, 9500 branches & 13,400 ATMs. 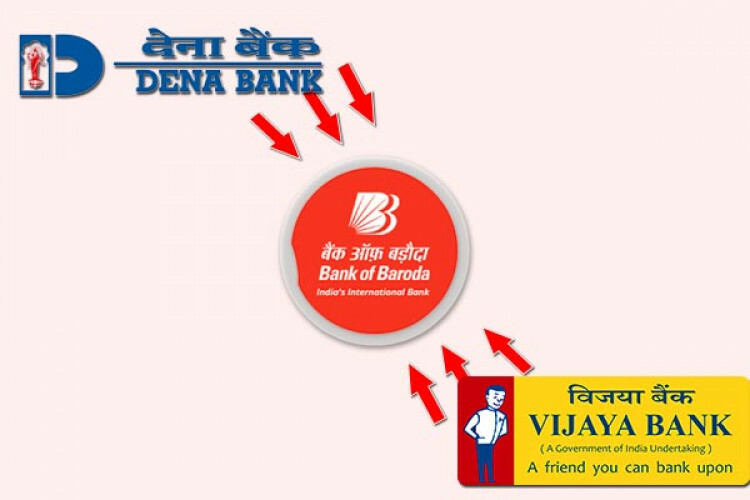 Indian entrepreneurs founded branches of Dena & Vijaya banks in the 1930s & nationalized in 1969 & 1980 respectively. They will retain their identities for a few months but will now include 'Now Bank of Baroda' strip.